THE BRITISH RAILWAY STORIES LTD: "Stocklist musings"
Or perhaps it should be better titled "why there's a Duchess in the midst". 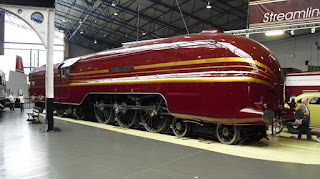 I like Stanier's Duchess, or Princess Coronation class. I really do. It's always struck me as a magnificent locomotive class. I don't, however, buy that the often repeated mantra that it was the highest echelon of British locomotive engineering. I also don't buy that it was the most powerful, or the best, express passenger steam locomotive that British Railways inherited. The statistics for economy and reliability show without a shadow of a doubt, that Peppercorn's A1 Pacific was the best by a long way, and I say this based on years of study of the different time keepers, writers and engineers who have put pen to paper and given us the most balanced views. 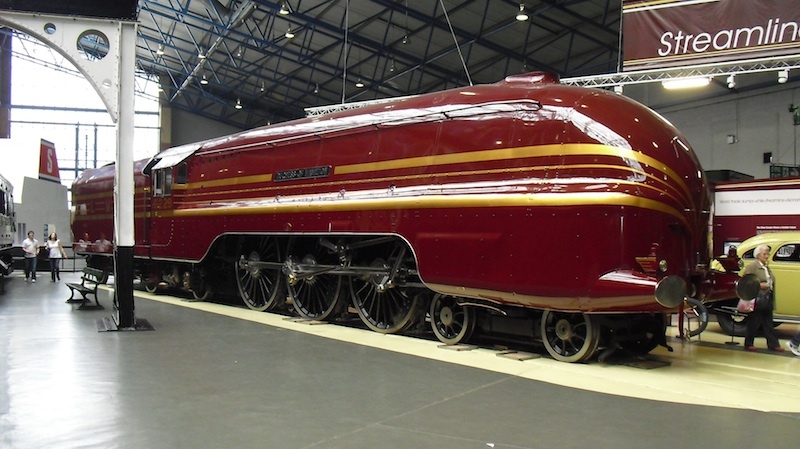 exquisite exhibit in the National Railway Museum. D.W. Winkworth, who remains one of the most balanced writers on the Bulleid Pacifics', was fair in his assessment of the relative worth of Britain's express passenger locomotives, giving good accounts of all the express locomotives on offer in his book, Bulleid's Pacifics. Cecil J. Allen, who I consider to have a definite Eastern Region bias, is surprisingly circumspect and fair in his views when assessing the worth of the Duchesses, in his book British Pacific Locomotives. If only he was so circumspect and balanced when writing about Thompson's, but that's another story! The point I am trying to make (and perhaps failing to do so) is that there is a lot written in the railway world on the magnificence of these specific locomotives. There is no doubt in my mind that they are magnificent. They are, however, like all steam locomotives, not perfect, and it was in their continued development, all the way up to a few roller bearing members of the class, that fascinates me so. To claim that any locomotive is "perfect" is a big ask, and I do feel that the best Pacific locomotives on British Railways were the Peppercorn A1s. If you were going to ask "for all time" then I would say the Duchesses have a decent shout against the excellence of Gresley's A4 Pacifics. It's on that basis that I find myself drawing up plans for a Duchess in my planned stocklist for Ganwick Curve. Given I am modelling a section of the East Coast Mainline, with a view to portraying trains running between 1948 and 1950, I have a reasonably good excuse for buying a Duchess. That being, the 1948 Exchange Trials, chronicled in The Locomotive Exchanges by Cecil J. Allen. 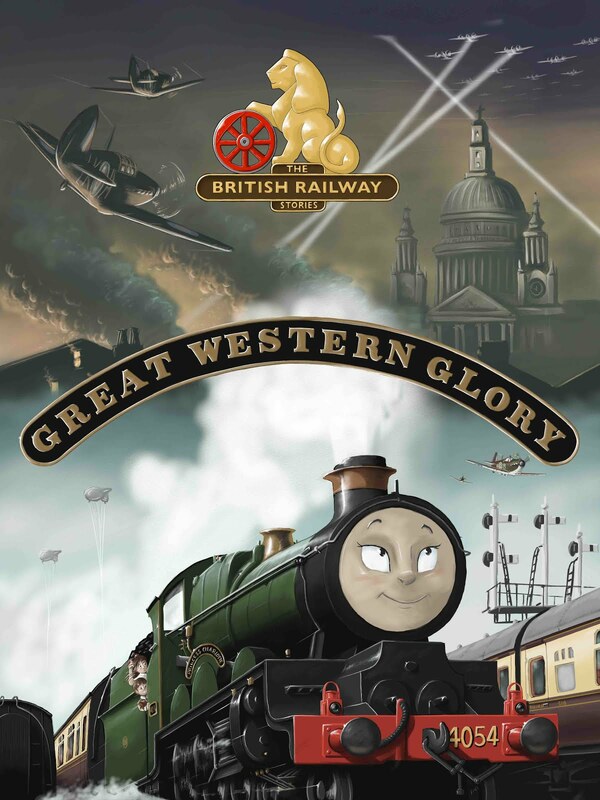 It's a terrific book, with some excellent descriptions of the runs, and the locomotives which took part, as well as some choice photographs. I decided very early on that I wanted one of each of the Big Four's contenders to be present on the layout. 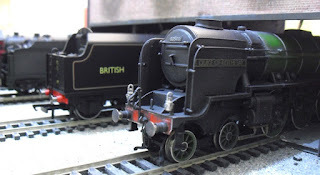 This meant modelling A4 Pacifics Seagull, Mallard (previously done) for the Eastern region, Great Western "King" King Henry VI for the Western Region, Stanier Duchess City of Bradford and Stanier Royal Scot The Queen's Westminster Riflemen for the Midland Region, and finally the Bulleid Pacific, of the Merchant Navy class Belgian Marine for the Southern region, all locomotives which worked out of King's Cross, and into Leeds Central during the exchange. So as you can see, I've started with City of Bradford. I do have a confession to make though...I only have the tender thus far! This was a cheap second hand purchase on eBay, which has made my life a little easier. When I do manage to get the correct combination of LMS black liveried Duchess, I'll be able to swap the tenders pretty easily. At which point, the LMS one will become spare. Make me an offer if you want it! I'll cover the full build in more detail at a later date. For now, I'll return to my reading, and thinking of the day when Ganwick Curve has track running round it, with a black, lined red and straw yellow Duchess stomping round as a garter blue A4 Pacific hurtles past. It'll be a colourful and fun sight, I am sure!